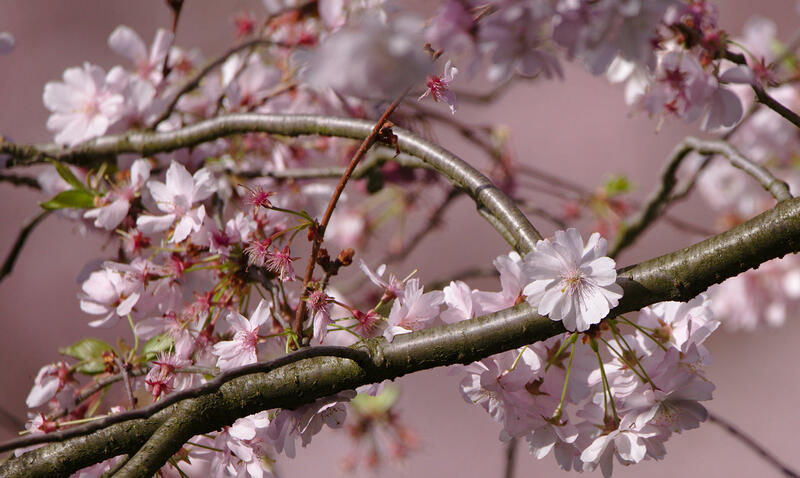 ‘Blossom’ is a poem for spring and its flyaway beauty. I was inspired to write it after reading a number of spring poems online, including Billy Collins’ ‘Today’, which I shared on Twitter. Although I have written about rain-drenched and sun-proud summers, flaring autumns and sparkling white winters, spring has been somewhat neglected . . . until now. One of my favourite apparitions of the season is blossom, particularly the delicate pink kind that reminds me of confetti or paper snowflakes. I hope this poem will help to preserve the lifespan of the petals for a little longer than usual.